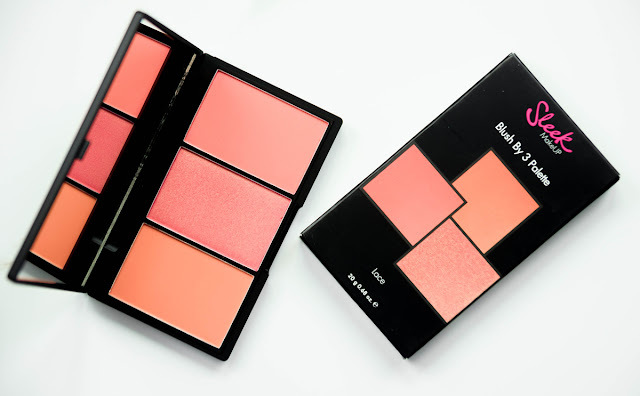 Warm tone blush palettes are one of my absolute favorites, and this trio named 'Lace' right here from Sleek MakeUP, is extremely complimentary to many skin tones. 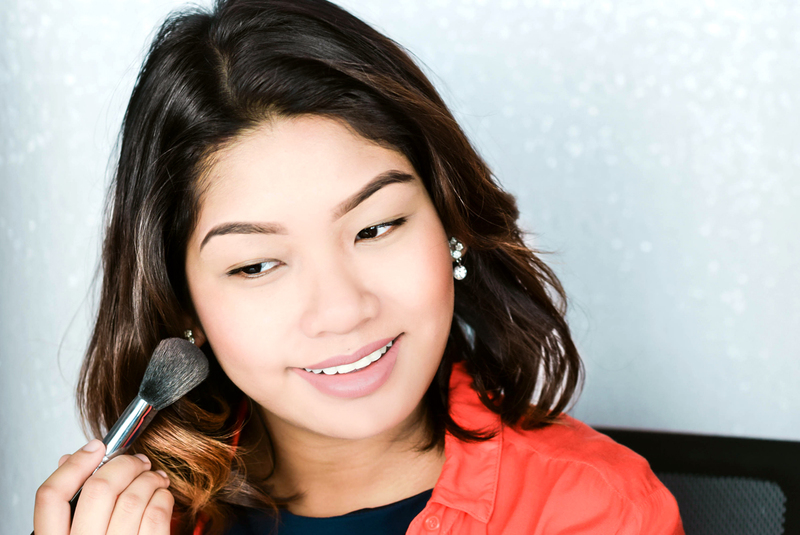 One of the reasons why I absolutely adore working with this set is not only because its color payoff is very pigmented, but also because it sets an amazing undertone to the skin, which goes very well with deep golden bronzer that is perfect for Summer too. 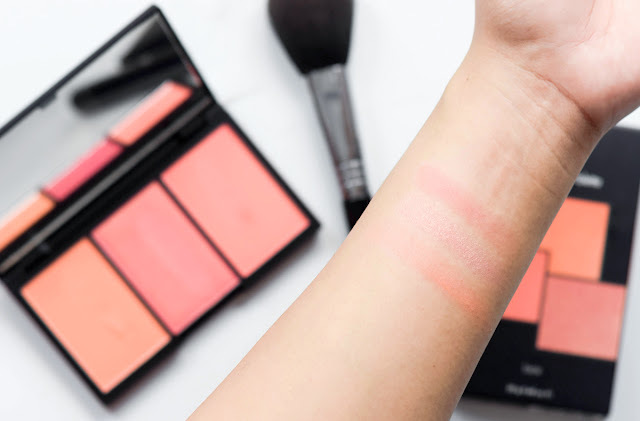 Understandably you can work this blush palette in many different forms, but for a more complimentary look, try pairing this up with an eye makeup in gold and red. The Huda Beauty Rose Gold Edition is one that comes to mind, but the look is also quite stunning with Sleek's i-Divine Eyeshadow Palette in Sunset as well. So let's talk about the pigmentation and its lasting capabilities for a minute. As you can see from the swatches, there are two mattes and one shimmer; and when going accordingly from the left to the right, we have Crochet - a tangerine matte, Guipure a shimmer pink with a golden sheen and last but not least Chantilly which is a beautiful matte coral. 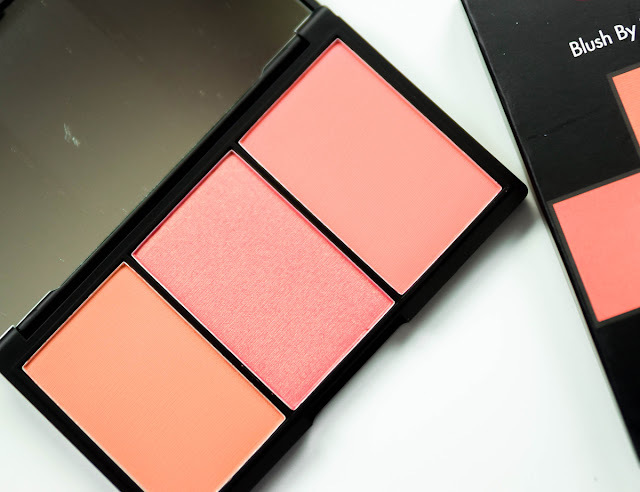 Each of these shades are quite long lasting on the skin and when applied on, it gives the face a rather warm finish that can last for about 4 hours, that also creates a solid dimension which is absolutely stunning on the cheeks. 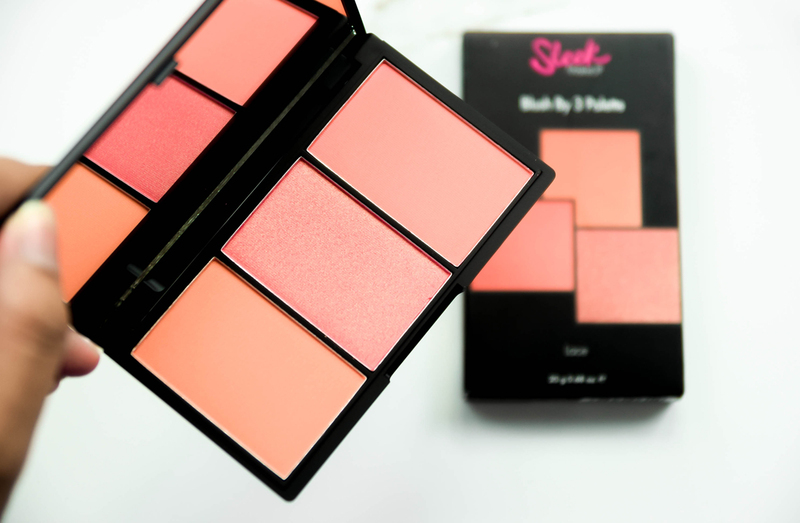 On overall, I absolutely loved using the Blush by 3, and now with Sephora stores carrying the palette and brand offline as well as online, you can certainly head on over to their boutiques and have a look at them firsthand. 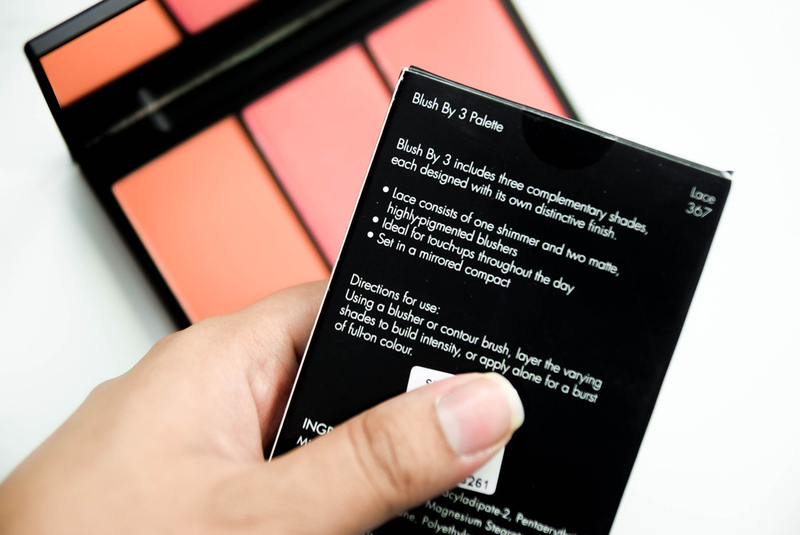 They list at RM69 each and are available in 6 shades, but for further details, you can head on over to Sephora's Website or Sleek MakeUP's Official Facebook Page for more information. love the warms colors. great to hear that it is long lasting too. I love the warm shades of your palette. They look so good on you, too! 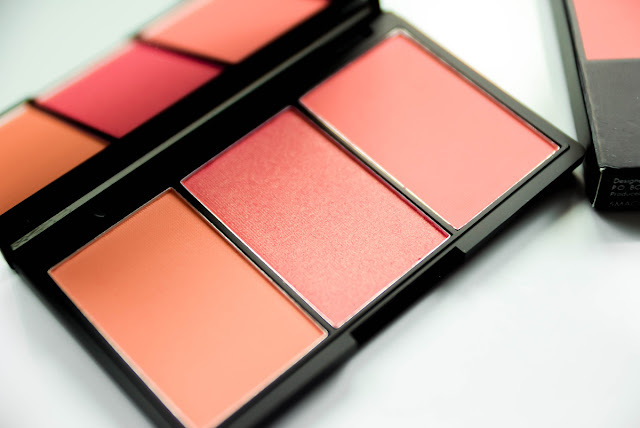 Such a gorgeous, summery palette. The combo of matte and shimmer colors are just perfect! I like how easily you talking about cosmetics.